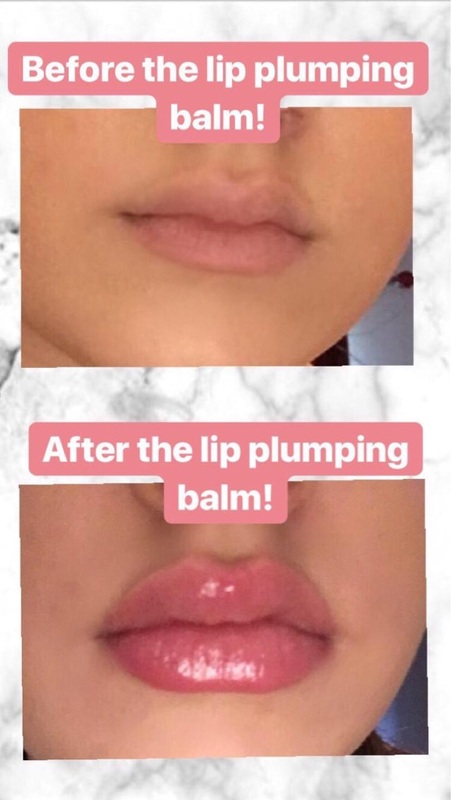 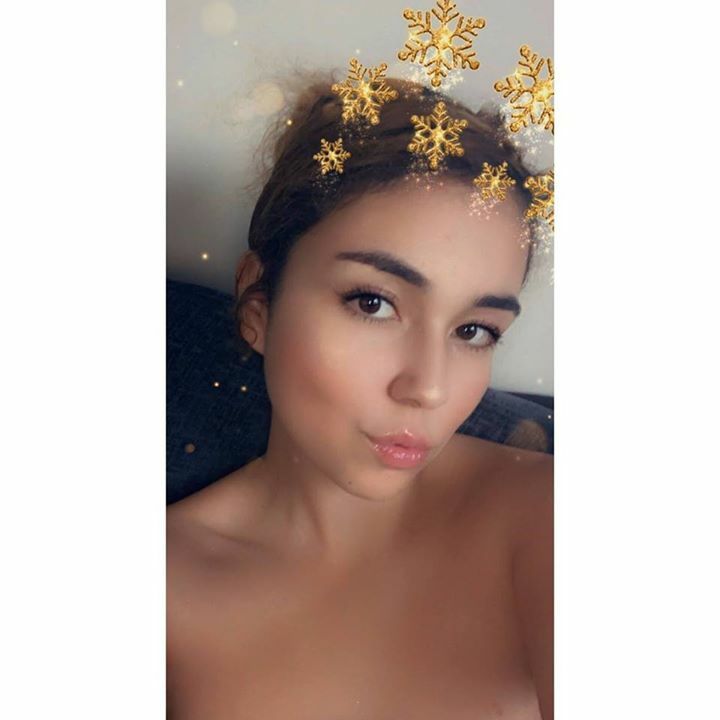 this lip plump works with your natural collagen in your lips to make your lips bigger for the best pout without spending ££££ on injections and works in 5-10 minutes. 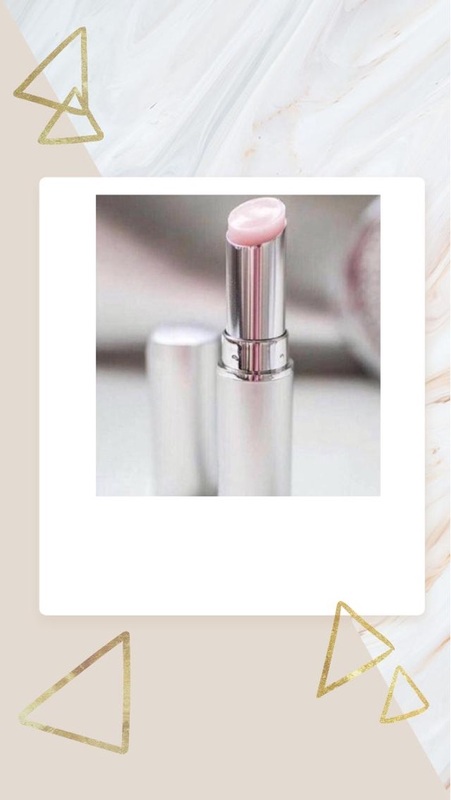 It’s a perfect lip balm to add to your make up bag and take everywhere with you. 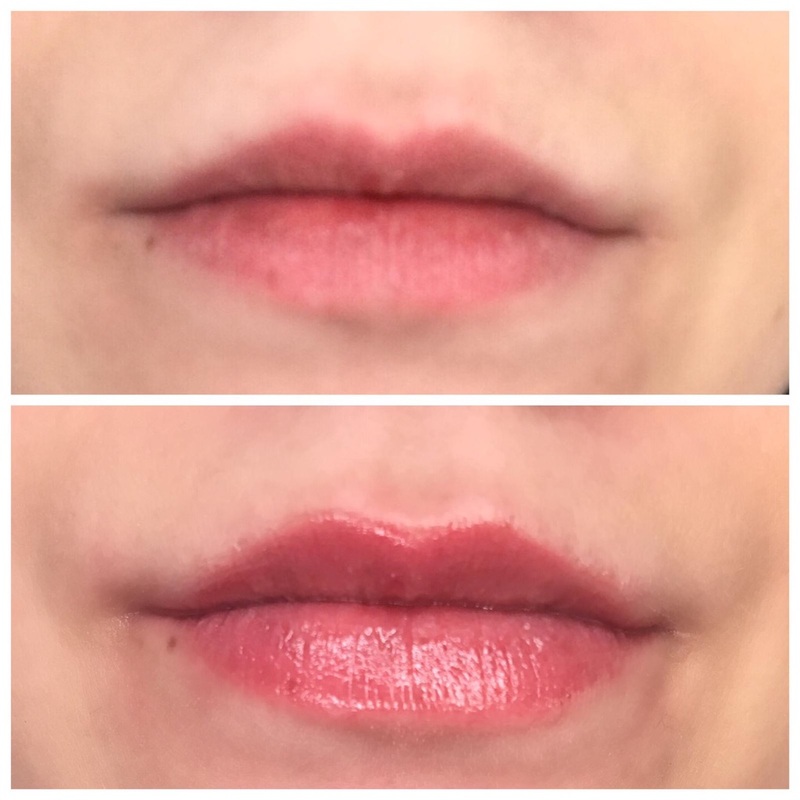 Gives you amazing fuller lips without the procedures. 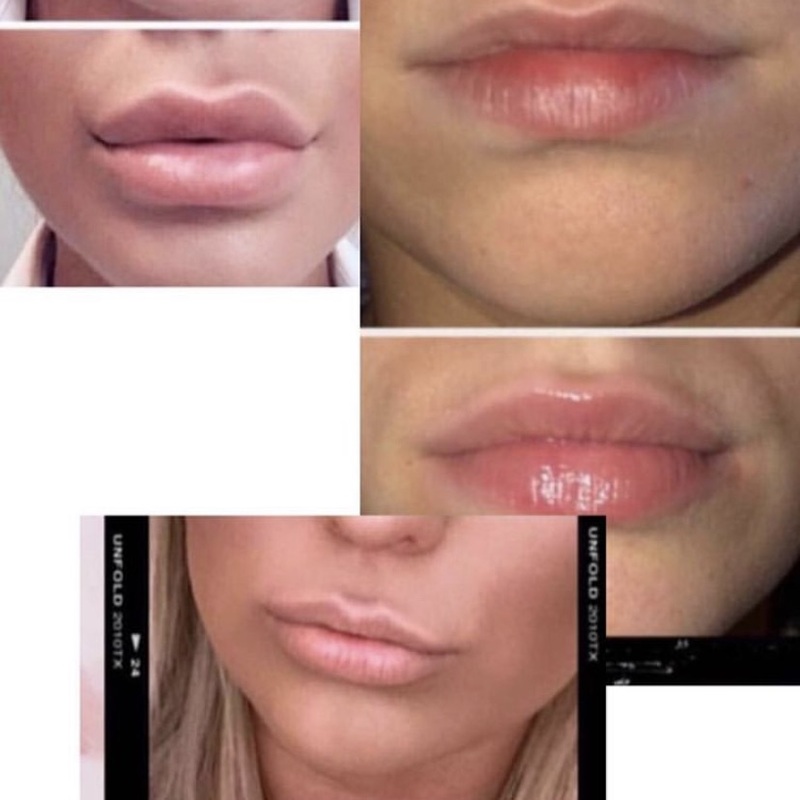 Works amazing with & without fillers Message me for more info.